4.It should not seek to reach ‘conclusions’ nor be filled with recommendations or calls to activism but must seek to feed faith and faithfulness to the Gospel and to the Church’s tradition. By selecting the authors and editors of the series from the ongoing conversation sustained through the international colloquia we can ensure that the series will represent and enjoy the support of the ecumenical and international community of liturgical scholars and its patron bishops and religious superiors. We propose two series of books. 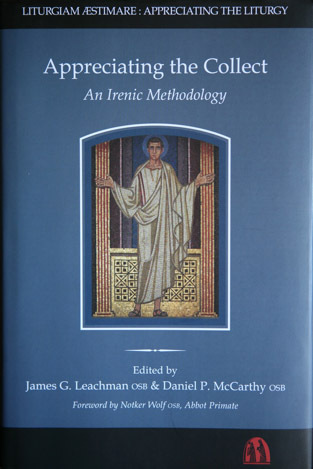 The series prima is intended to establish and employ the methodology built upon the twin pillars of a patient and clear analysis of the Latin text of contemporary liturgical euchology, which is then interpreted according to a literary-critical hermeneutic used at the Pontifical Institute of Liturgy, Sant’Anslemo. To this series we shall associate volumes that employ a historical-critical methodology to understand either the historical development ritual elements of the contemporary liturgy or the historical development of architecture for the liturgy. 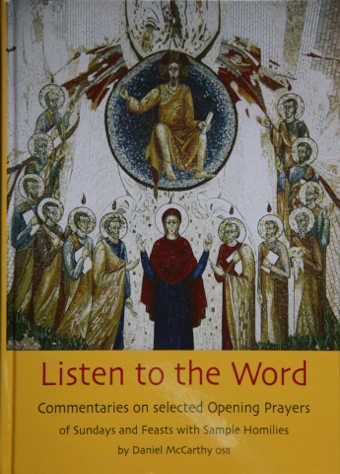 The series Documenta Rerum Ecclesiasticarum Instaurata is published by St. Michael’s Abbey Press, Farnborough, Hampshire UK.